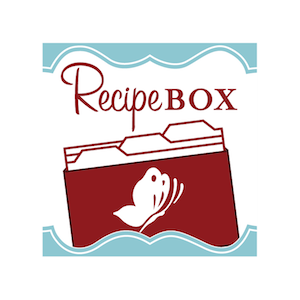 My daughter loves mac and cheese and ground beef, so I created my own healthier version of a Hamburger Helper meal without all the chemicals and preservatives. She LOVES this one. 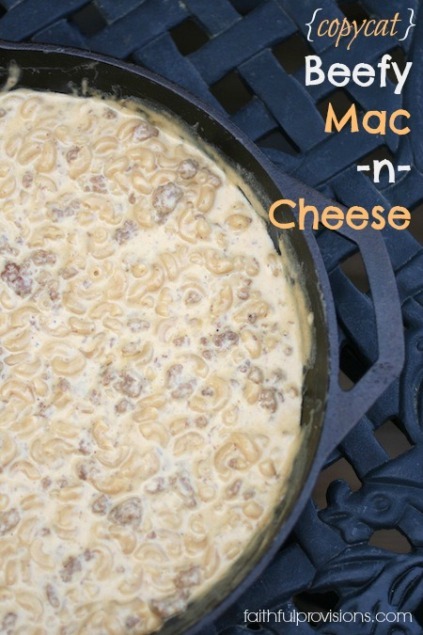 Cheesy Mac and Beef, which would be a copycat version of Hamburger Helper’s Cheeseburger Macaroni, is definitely a high-calorie comfort food, but one I don’t mind serving as a special treat! In a large skillet (I used my cast iron) medium heat, brown ground beef, about 5-7 minutes. Stir in broth, water, all spices and macaroni (everything but cheese); bring to a low boil. Cook and stir constantly so it doesn't stick, for about 8-10 minutes or until liquid is mostly absorbed and pasta is soft and tender.